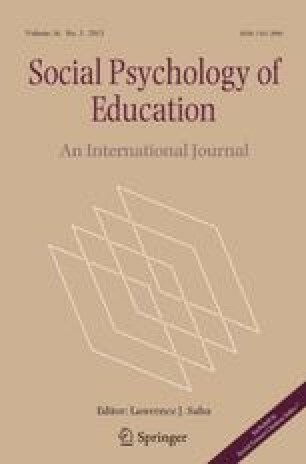 This article deals with the microworld of the classroom, i.e., the imbedded, largely unconscious, close to invisible, and to an extent suppressed social processes in teaching. It includes some afterthoughts about a research project with the aim of understanding how the teacher–pupil relation is constructed in classroom interaction. Thomas Scheff’s social psychological framework constituted the theoretical basis for the project. The main data were collected by means of video documentation and consist of a number of closely analysed episodes. The result indicates that nonverbal behaviour in classrooms, to a great extent, is constituted by an informal system of rules in which emotions play a crucial part. But it also reveals the existence of two dimensions in classroom interaction – one surface dimension and one micro dimension – that in significant measure stand in opposition to each other.